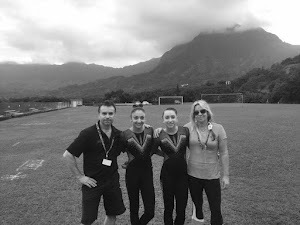 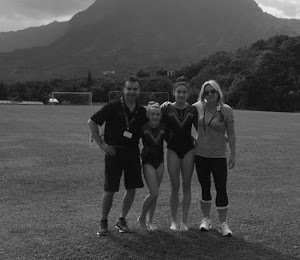 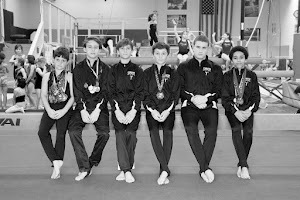 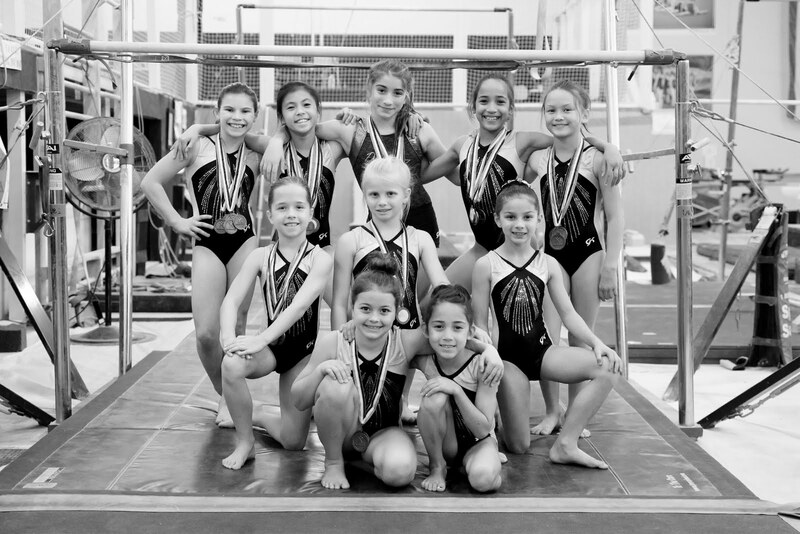 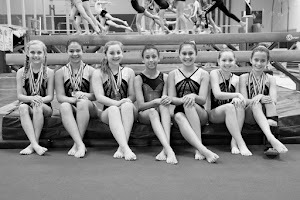 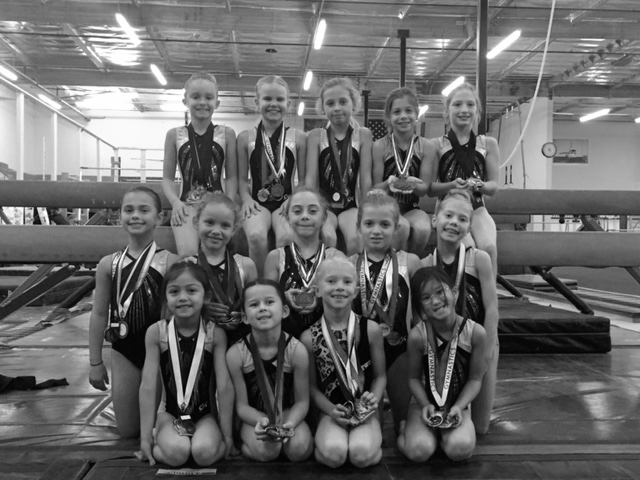 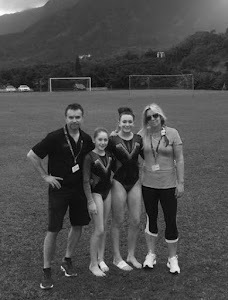 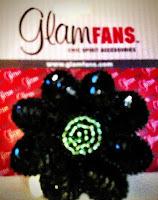 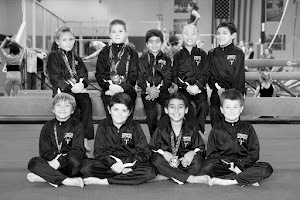 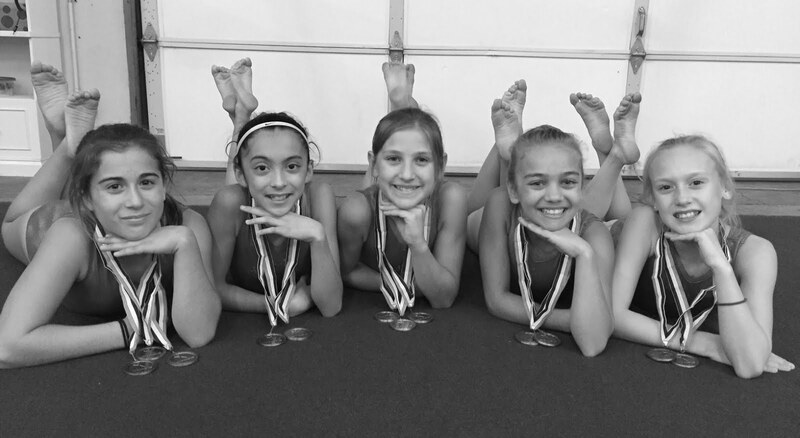 The Gymnastics Zone competitive team would like to thank Glam Fans for the beautiful hand-made team hair accessories. 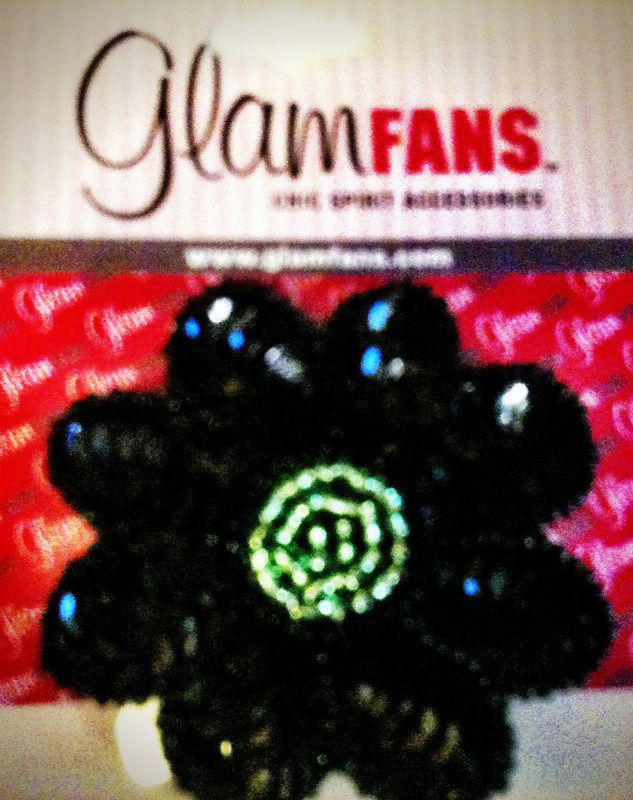 These hand-crafted sequined and beaded beauties are custom-made just for us by the folks at Glam Fans in our team colors. 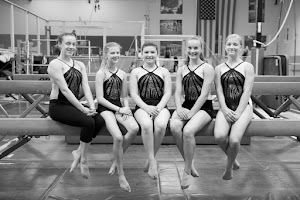 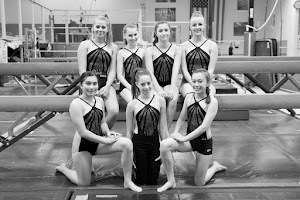 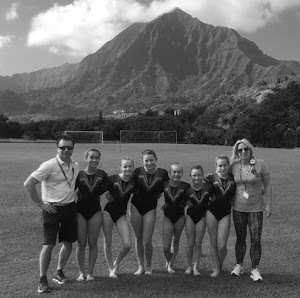 Our team girls are definitely going to be the most stylish gymnasts at their next meet! 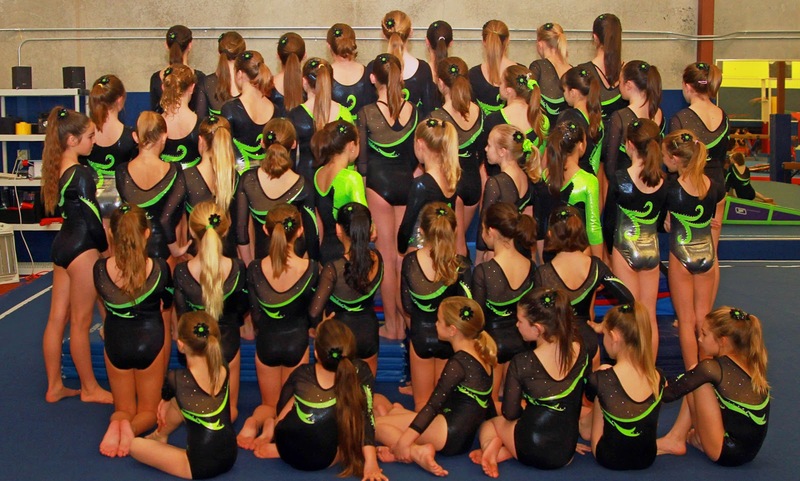 Tell us what you think of our new hair look! 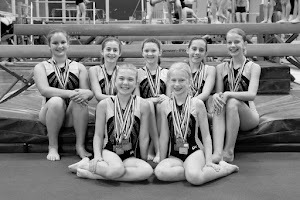 Disclaimer: The Gymnastics Zone Team was provided with complimentary custom-made hair accessories in exchange for this writeup.